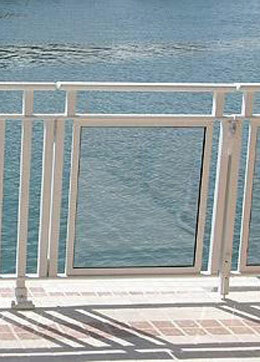 SIPAR produces aluminium balconies, railings, staircase banisters, gates and fencing. These are complete systems because “SIPAR 3000” line offers a wide range of accessories to assemble the finished product such as plugs, connections, hinges and squares. 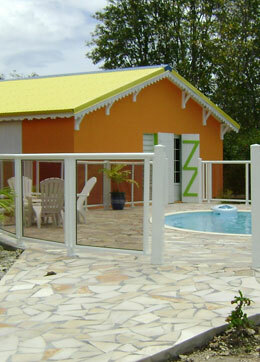 All aluminium profiles are available in RAL colours. 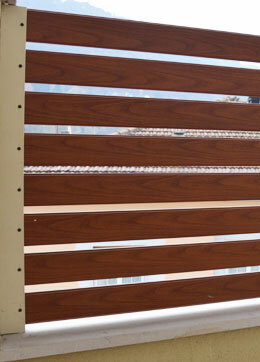 Here below you can find pictures of some installations of balconies and fences made with our aluminium profiles. 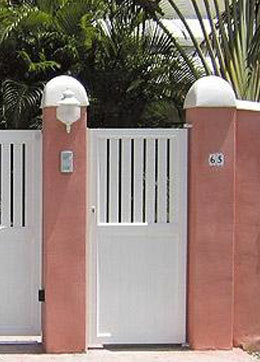 SIPAR 3000 range is very wide with its more than 50 profiles (rectangular , rounded or oval profiles, tubular profiles with different shapes, glass-door profiles). In order to satisfy the requirements of its customers, SIPAR can also extrude profiles according to customer’s drawing.